Join the Community Teaching Garden! There is still time to register for the Community Teaching Garden Courses! This growing season we are running a beginner course for new (or relatively new) gardeners who are interested in learning how to tend to an individual garden bed as well as an advanced course for individuals with more gardening experience and an interest in collectively managing a mini market garden. Both courses follow the rhythm of the growing season through weekly lessons and hands-on garden work. Saturday, April 27th is the 7th annual Day in the Dirt across the state of Vermont! Hundreds of volunteers join forces to raise funds for VCGN and lend a hand in a shared garden at a school, neighborhood, housing facility, hospital, workplace, library or childcare center – working together to build a happier, healthier Vermont! Join us on Saturday, March 2nd between 11am-2pm at the Fletcher Free Library for our 9th Annual Seed Swap! 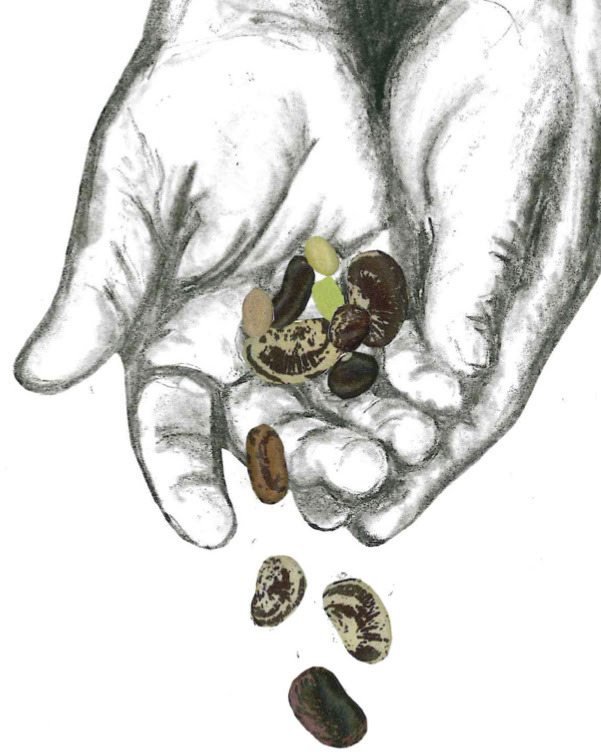 This event is open to the public and we invite you to bring well labeled seeds (variety, year harvested, and planting instructions) or a small monetary donation and participate in a community seed swap. Presentations will be given throughout the event on “Seeds for Herbalism” by Sophie of Birdseed Gardens and “DIY Seed Saving Gardeners” by Anne Miller. 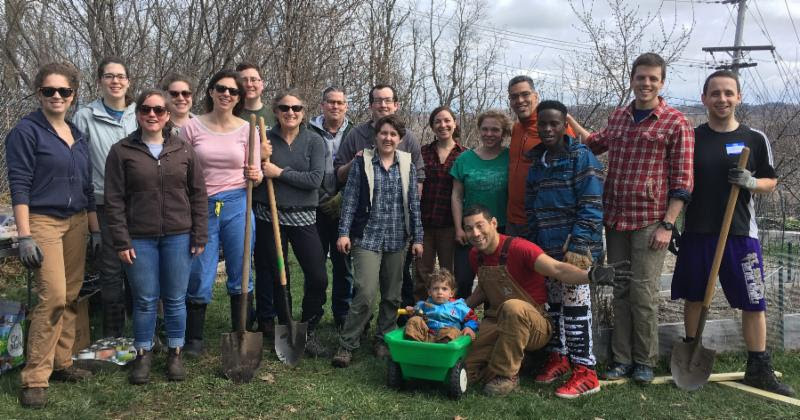 The following community partners will be there to help you get involved in the garden community: Burlington Area Community Gardens, Burlington Permaculture, Food Fight VT…and more! Thanks to the generosity of our friends at High Mowing Organic Seeds, Gardener’s Supply and American Meadows, we have seeds to share with Vermont community and school gardens. Each garden will receive a bundle of 25-40 vegetable, herb and flower seed packs, along with seed starting resources, planting instructions, a seed viability chart and other materials from VCGN. Click here to learn more and request your seeds today! Support VCGN with your Garden Shopping! Donate $45 to VCGN this month and receive a $50 gift card to Red Wagon Plants. 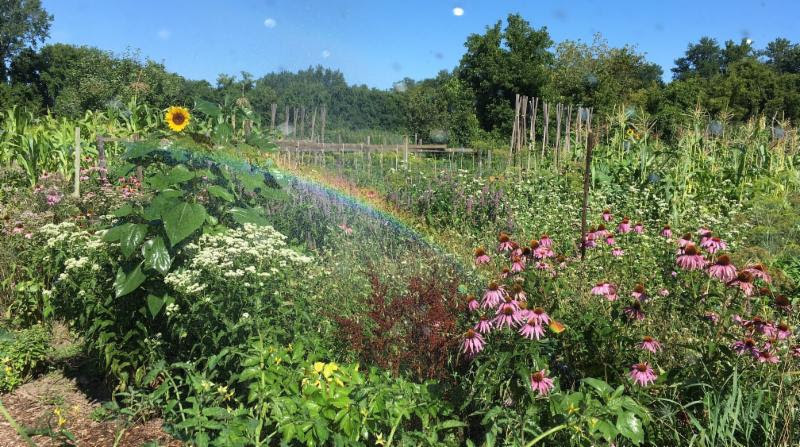 Thanks to Red Wagon, you can help your garden and provide essential garden programming for a happy and healthy Vermont. Donate here! Have you ever volunteered before? Picture your least favorite volunteering memory. What was it about the experience that didn’t work for you? What would you have changed or wanted more of? Now, picture your most favorite volunteering memory. What was it about the experience that worked so well for you? What kept you coming back? 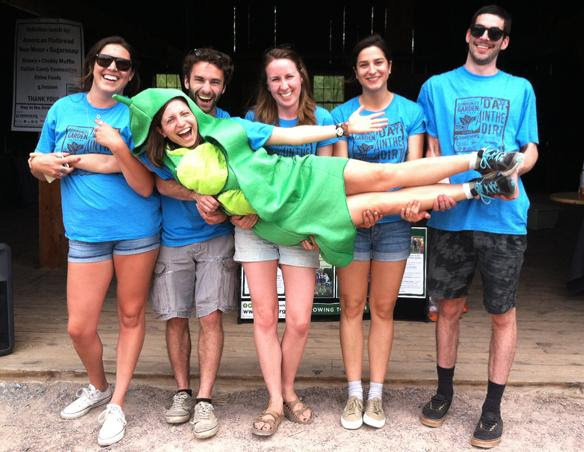 This month, Libby takes us deep into recruiting and keeping volunteers. Learn more here! register for your new garden plot February 4 – March 14th! See you at the 37th Annual NOFA-VT Winter Conference! Need funding for next season’s garden projects? Now’s the time to keep your eye out for grants – Go to VCGN’s Garden Grants page for a regularly updated list. Here are some, visit our website for details, links and rolling deadline grants. We are now accepting proposals from existing and newly forming garden groups for projects that support the growth of thriving gardens. Support will be available in the form of small grants, training, and planning assistance. Click here for more information on this new grant program. Our closed Facebook group serves as a forum for your garden management questions, and as a place to post and request resources: Join the group! Since 2001, the Vermont Community Garden Network has worked with hundreds of community and school groups to start, sustain, and grow gardens, building strong local food systems and vibrant educational sites. This entry was posted in Food, Good Reads, Film Clips, etc., Jobs & Internships and tagged Burlington, community, Environment, garden, Job Posting, Seed, volunteer on February 12, 2019 by S.C. Intern.